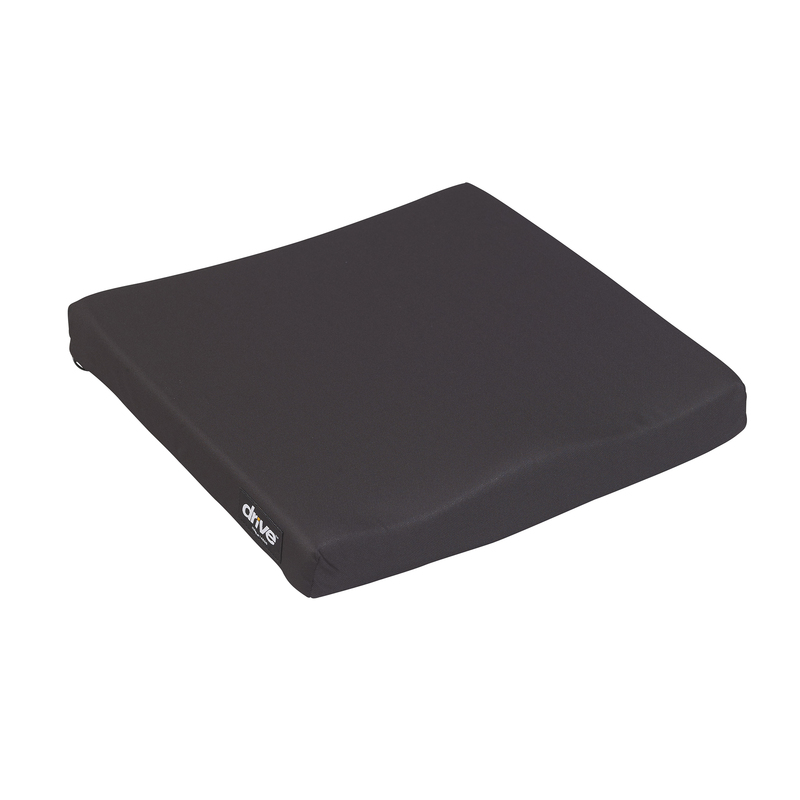 The Molded General Use Wheelchair Cushion by Drive Medical offers a unique construction of high resilient molded foam to provide optimum stabilization positioning pressure reduction and seating posture. This cushion is designed for clients who are at a low risk for skin breakdown. The stretch polyester knit cover is removable and washable as well as flame retardant. The cover also has a non slip bottom for added user comfort and safety.